(Natural News) A strange thing happened as I was about to write this article today. 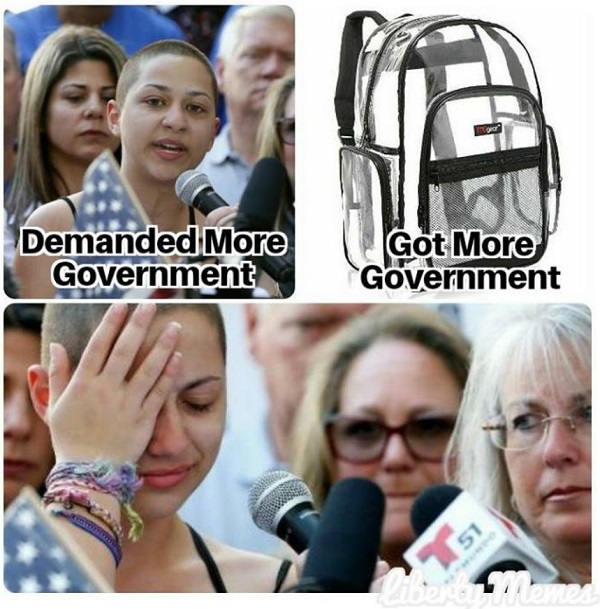 I was planning on writing how the delusional anti-gun students who are currently demanding the government take away the Second Amendment rights of all Americans are now totally freaking out over a new, draconian rule that requires them all to carry transparent backpacks. Y’know, so that school administrators can make sure all the young men are carrying the appropriate number of feminine hygiene products, since they’ve all been turned into gay frogs feminized metrosexuals. That’s why delusional Leftists now demand tampon dispensing machines in men’s restrooms on college campus, right? This backpack transparency requirement, say the hysterical anti-gun students, is a violation of their constitutional rights. 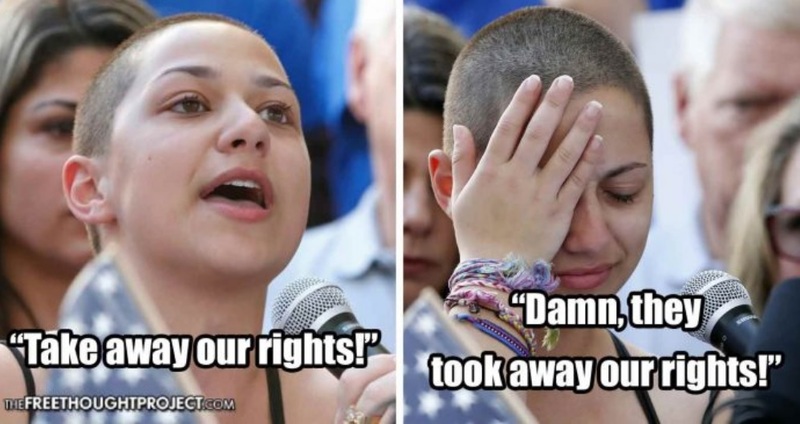 Wait, you mean liberties and rights count now, all of a sudden? I mean, especially when they’re the rights YOU care about? You mean to tell me that when YOU want privacy and liberty, all of a sudden the government should stay out of your business? Jeesh. 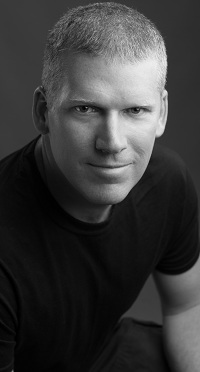 Imagine the collective sound of empty skulls hitting desks all across Florida schools, and you get the idea of the harsh reckoning that’s striking home right about now as these young libtards suddenly realize their demands might actually impact their own lives, not just the lives of gun-toting ranchers trying to make a living somewhere else. By Matt Agorist, The Free Thought Project.